Wooden kitchen worktops are ideal for contemporary design. The notion that wooden kitchen worktops equals beech has long gone. Current design has seen wooden worktops become increasingly important. For timber correct installation is essential. A breathing product, timber reacts to its surroundings and must be allowed to move. Timber is very strong and must not be rigidly screwed down as it has immense expansion powers. Wood will give great character to your kitchen. 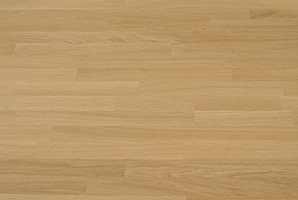 If used for kitchen worktops it is however highly sustainable to scratching and cutting. Hot pans will make their marks on it and it can be unhygienic if used as a chopping block for meat but it is the only surface that will not damage your knives. Granite kitchen worktops have seen an increase in popularity in design at the expense of Corian solid surface and engineered stone kitchen worktops. Granite works well in any kitchen setting. 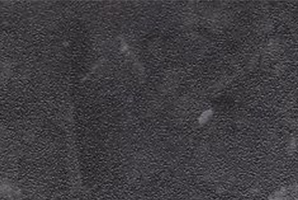 A deep black granite with few markings offers a highly polished, lustrous surface in which stainless steel or lacquered kitchens will look fantastic. Granite is quite carefree. Sealed at the point of processing simple wiping down is all that is required for daily maintenance. Over time a patina will appear in hard worked areas but a polishing cream revives this. 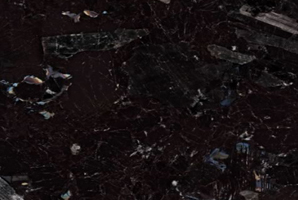 Granite is the most common type of stone for worktops. Granite kitchen worktops are highly durable, it doesn't scratch or burn and it keeps it's finish. 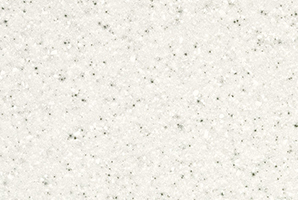 Corian kitchen worktops are a blend of natural minerals and clear acrylic and is solid all the way through, providing a durable, hygienic and non-porous surface. With over 70 styles to choose from we can create totally seamless kitchen worktops with matching or contrasting Corian sinks. The design flexibility and the fact that each worktop is hand-crafted by experts means that each top is a unique creation which will enhance the beauty of kitchens, bathrooms or commercial projects. We can create a unique kitchen worktops design with Corian. It has a rich, natural translucence, like fine stone and is warm and inviting to the touch like fine wood. It can be thermoformed into sensuous curves and can be inlaid to form unique designs. A wide range of Corian sinks are available. Silestone worktops provide a unique opportunity for new ideas in kitchen design due to the quality, versatility and range of colours which are available in the Silestone range. Microban has been added to this remarkable material to protect you and your family from the range of bacteria that can infect normal kitchen worktops. Silestone can be formed into any shape that our kitchen worktops designers require to complete your project. The Silestone fabricators and installation teams are the most highly trained and best equipped in the UK. Laminate kitchen worktops have an in-built advantage over other materials as it is inexpensive and easy to care for. For years kitchens were fitted with laminate worktops which was selected almost as an afterthought. The tone would be selected to blend with the units without causing too much of a stir. 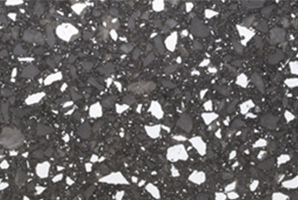 In laminate the bestsellers are the granite effects. Laminate kitchen worktops can do things natural materials cannot do such as offer a wider range of colourways without knots or other imperfections and offer many design innovations. Timber effects offer a smooth, easily cleaned surface instead of a textured one which can trap dirt. Gloss finishes show scuff marks more readily than standard surfaces, so do not suit every environment. There are matching splashbacks available with some colourways which gives added depth to the room. Laminate can do things natural materials cannot do such as offer a wider range of colourways in their simulations, remove or add knots or other imperfections and offer many design innovations. We offer kitchen worktops in a wide variety of styles to fit all budgets. Best of all, we take the guesswork out of putting together a quality kitchen by handling the kitchen design work and installation if needed for you. Be sure to inquire about our FREE kitchen worktop design service quote!